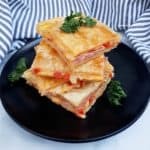 Have leftover Puff-Pastry? 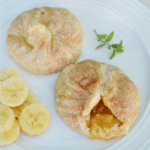 Here is 2 Ideas for Leftover Puff-Pastry – one sweet and one savory recipe. 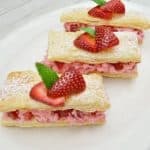 Stop wasting the leftover Puff-Pastry ! 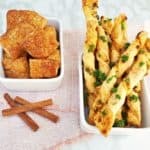 Have you ever had leftover puff-pastry and weren’t sure how to use it up ? 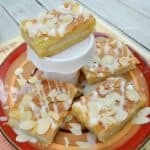 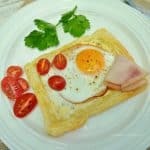 I have 2 ideas for leftover puff-pastry which you can try.